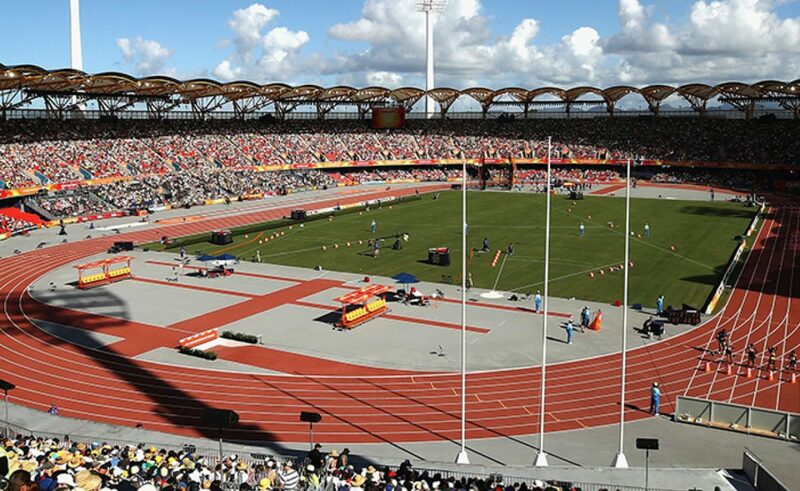 Updates from the seventh day of track and field action on the Gold Coast. Feel free to get in touch on facebook or send us a tweet. 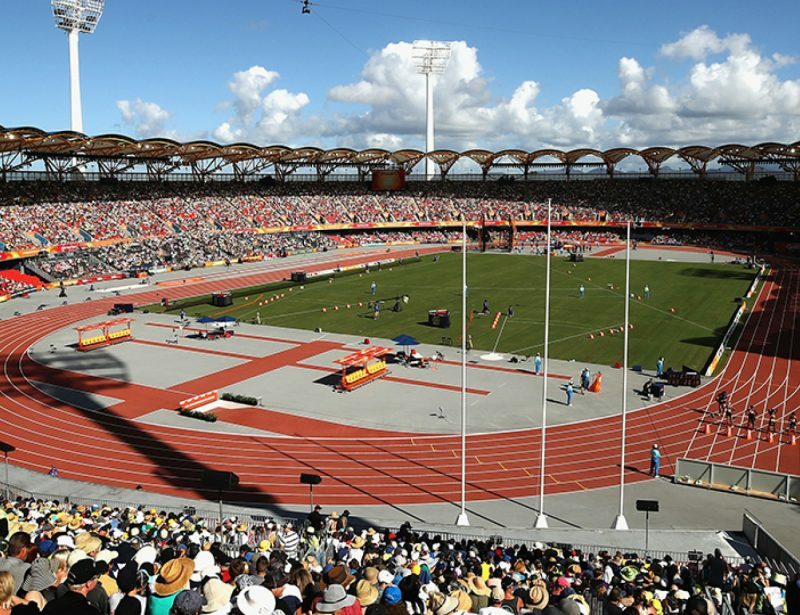 Commonwealth Games 2018 - As it happens… - LIVE Blog of Day Seven of Athletics competition at the Gold Coast 2018 Commonwealth Games (#GC2018) from the Carrara Stadium, in Gold Coast, Australia – Saturday 14 April, 2018.